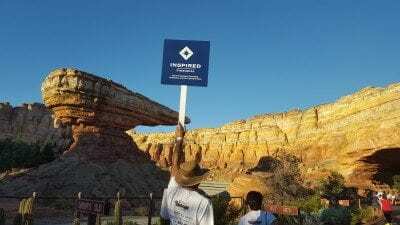 Thanks so much for your support of Team Inspired Financial at the 2015 CHOC Walk in the Park! 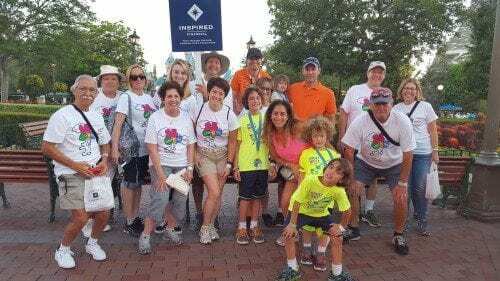 Thanks to your generosity, we were able to surpass our $2,500 goal to support Children’s Hospital of Orange County. 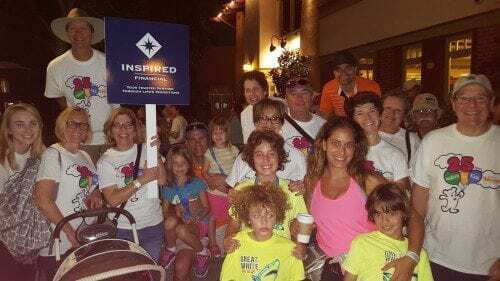 A few donations are still coming in, but our collective efforts now total over $4,200 and the entire event raised over $2.3 million dollars so far! 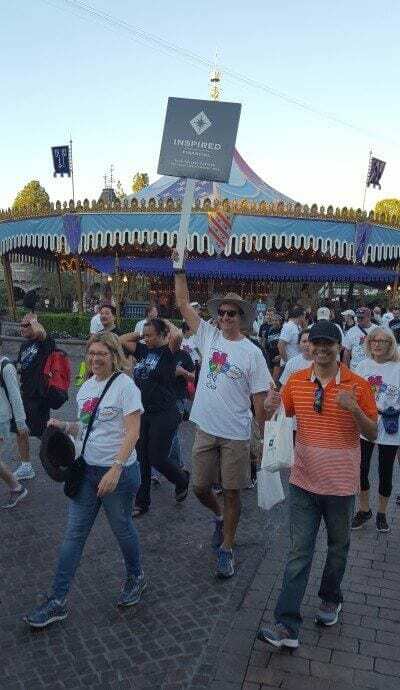 Our team had 20 brave walkers that strolled through parts of Disneyland, Disney’s California Adventure and Downtown Disney. 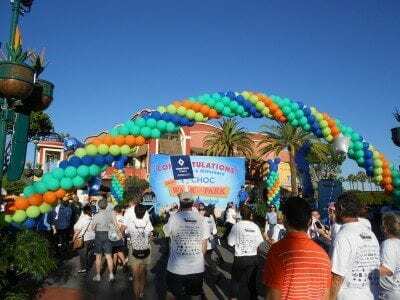 We joined 15,000 walkers – everyone waking up before sunrise – to come together to support Children’s Hospital of Orange County! We had a great time doing such positive work for the children in our community. We could not have done this without your support, and we are so grateful. Here are a few pictures to give you a taste of our experience. A good time was had by all, and we truly appreciate your help in supporting this great cause!